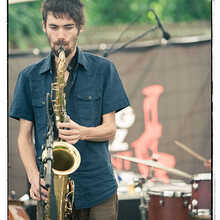 Nathan Daems is the multi- instrumentalist who plays amongst others saxophone, flute and ney, washint and kaval. 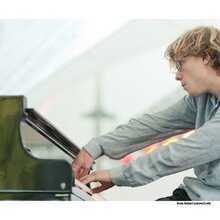 In 2010 he won together with the Nathan Daems Quitet the young jazz talent competition of the Ghent Jazz festival. Daems then started to research the mix between oriental and jazz music, and consequently founded two bands Ragini Trio and Black Flower. 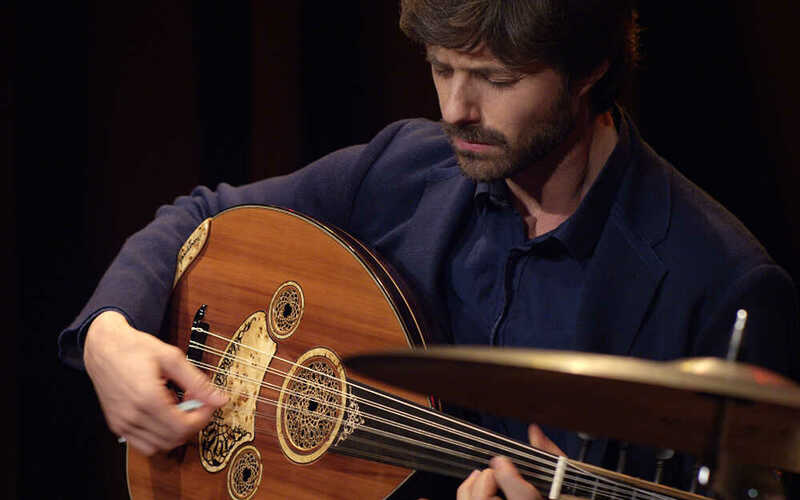 Tristan Driessens obtained his master in musicology at the VUB and afterwards obtained a new master 'Turkish ud' at the Lemmensinstitute. 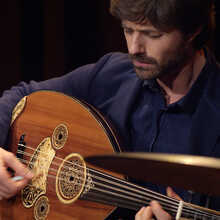 Between 2009 till 2012 he resided in Istanbul to accomplish his musical education with the help of Necati Celik. Fulco Ottervanger cannot be put under one denominator. 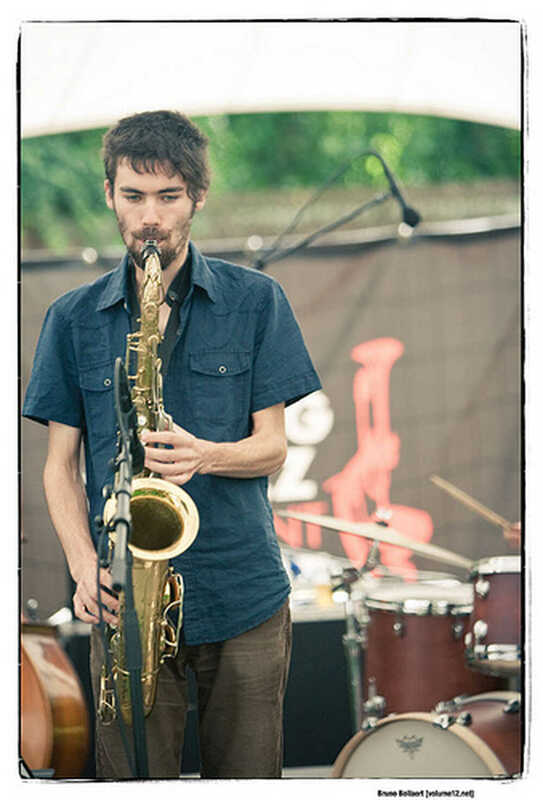 He is multi-instrumentalist, singer, composer, and improviser. 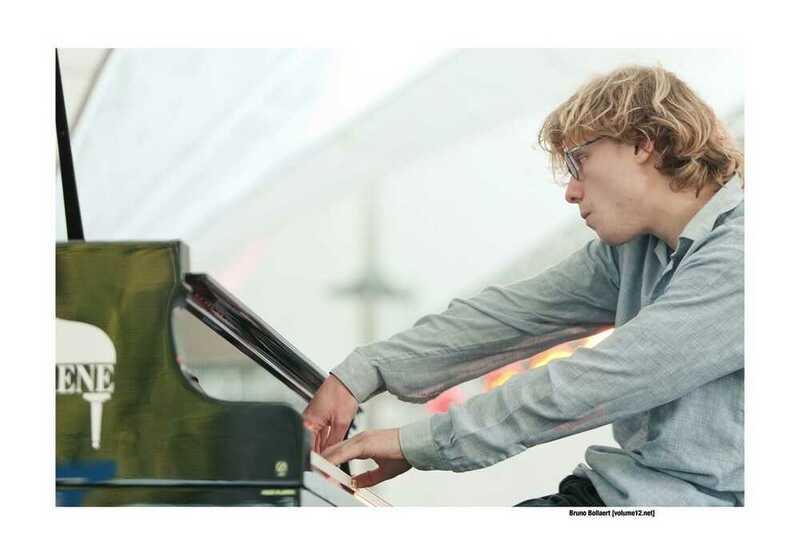 Since the end of 2016 he has be appointed as the new city composer of Ghent , and more specifically we know him as pianist and leader of De Beren Gieren. With Lander Gyselinck, where he is the face of "Beraadgeslagen". An Opatuur double concert really cut to the size of De Centrale!